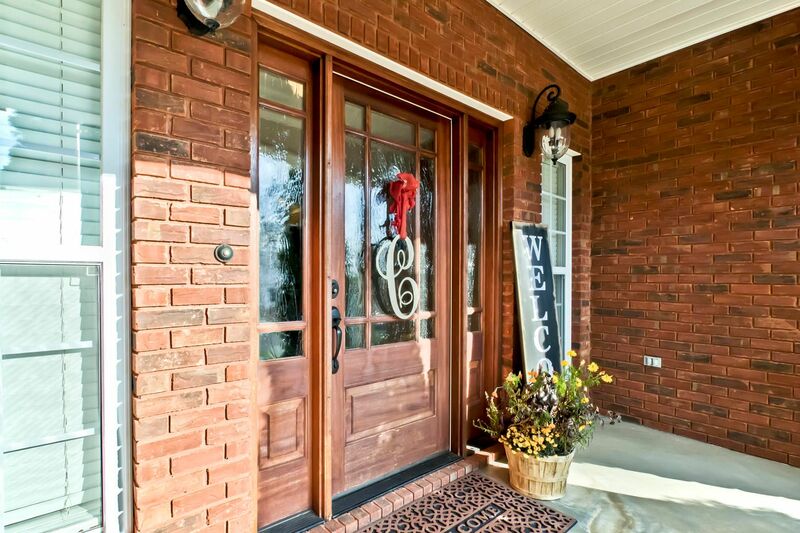 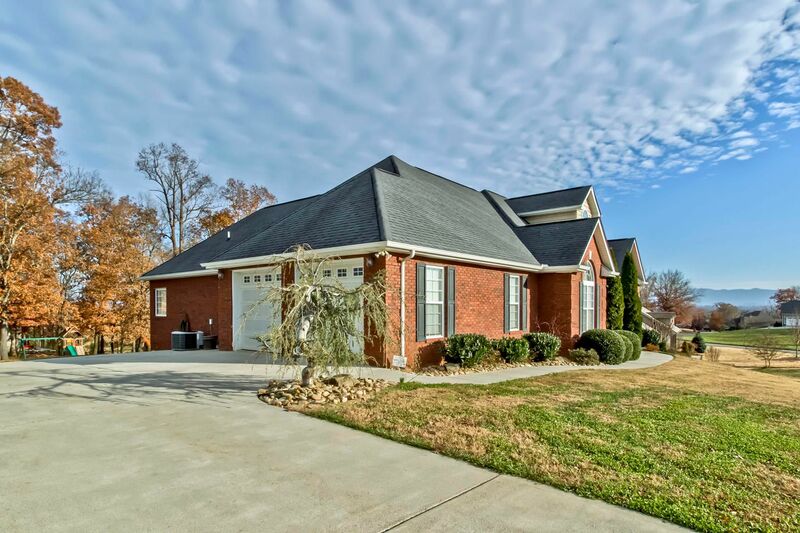 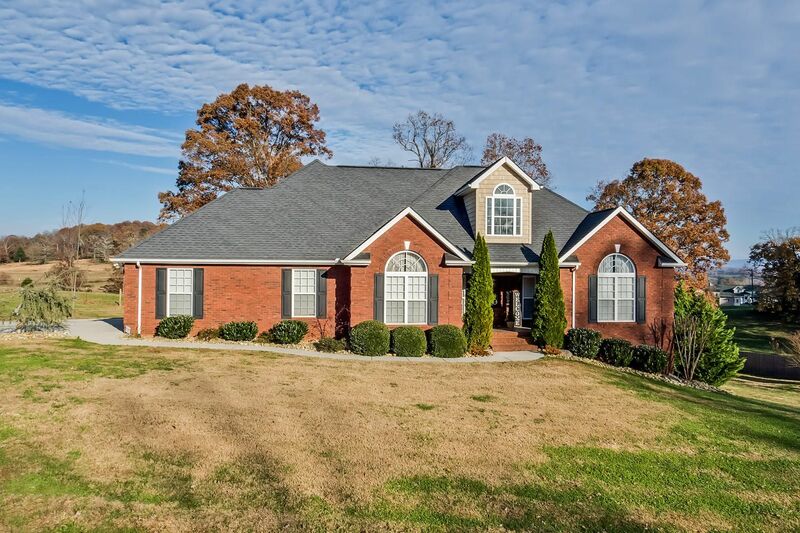 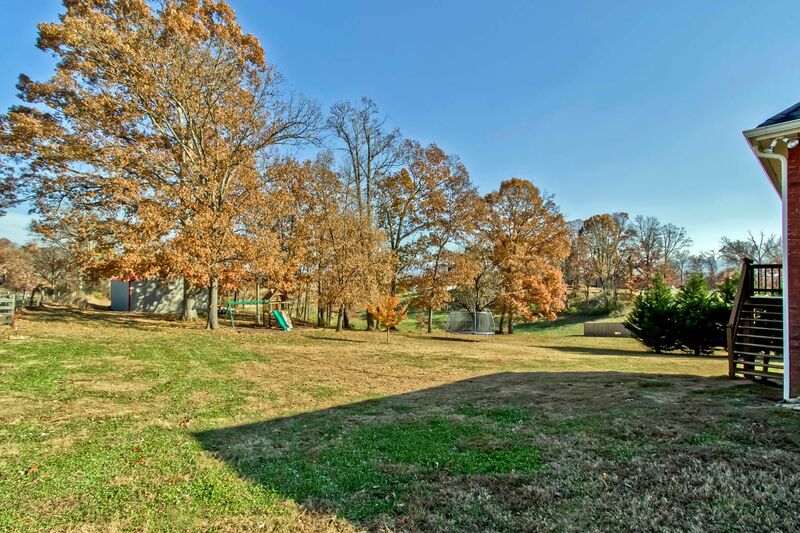 Public Remarks: Immaculate Brick Basement Home on .71 acre lot, quiet country setting w/ Mountain View! 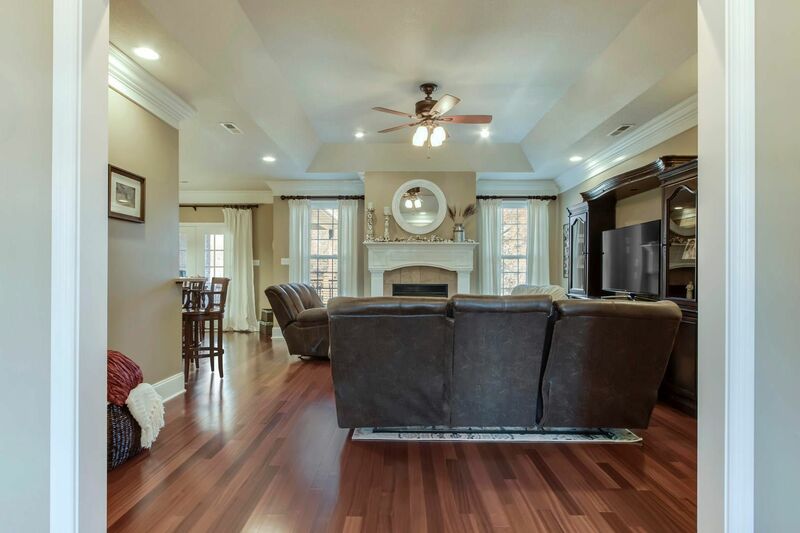 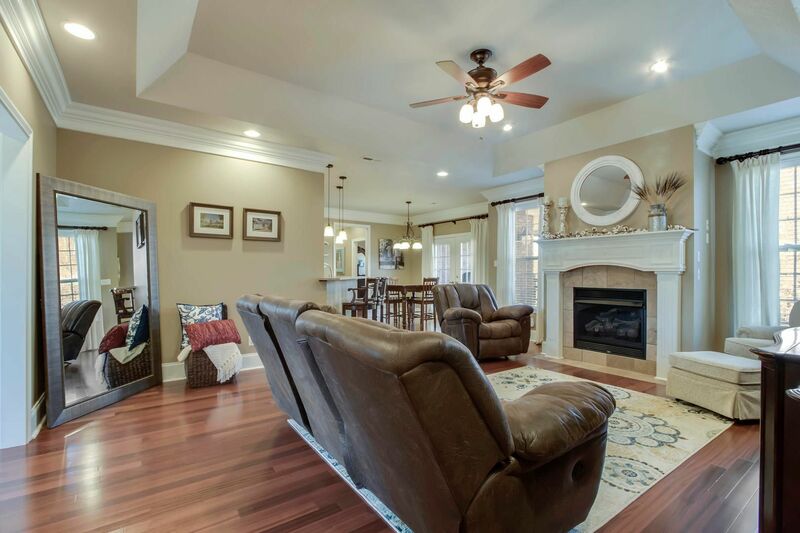 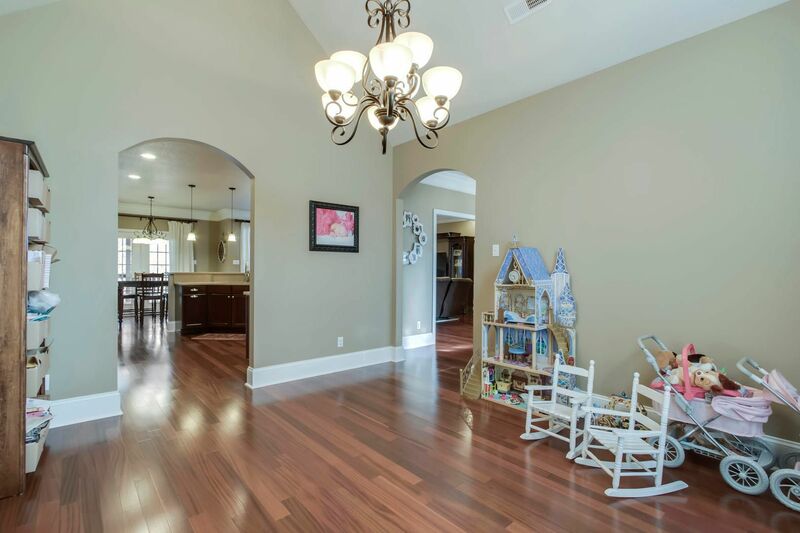 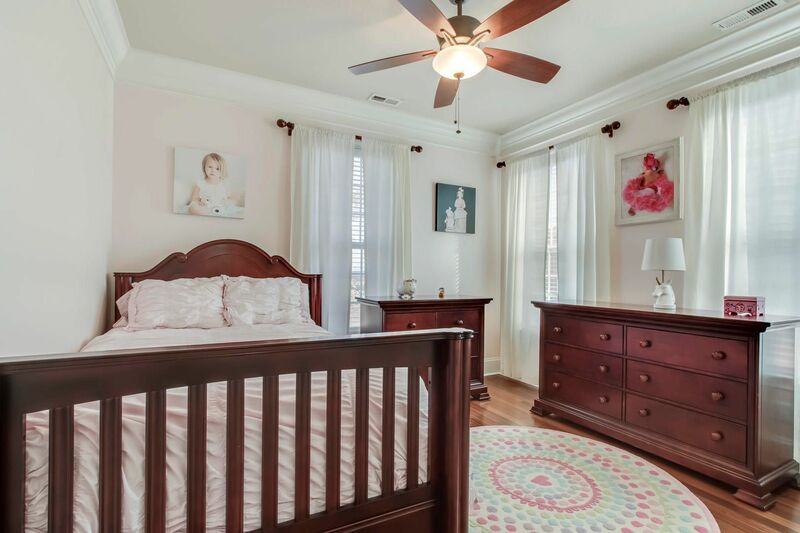 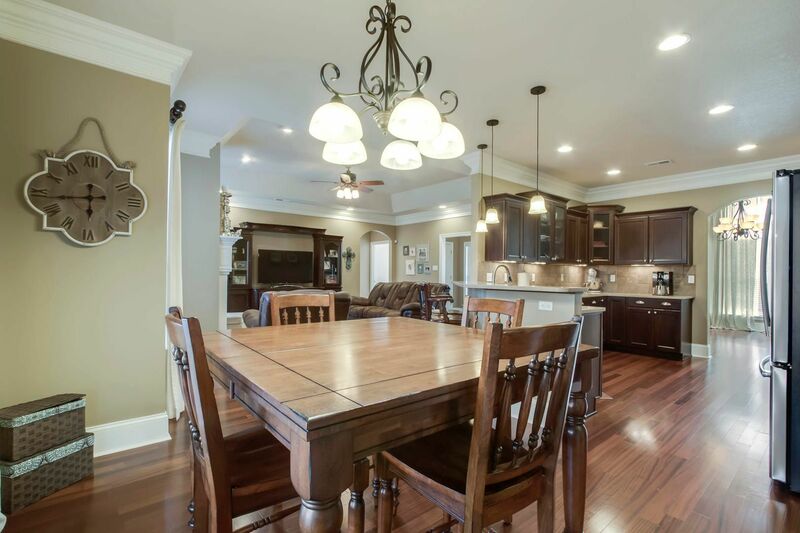 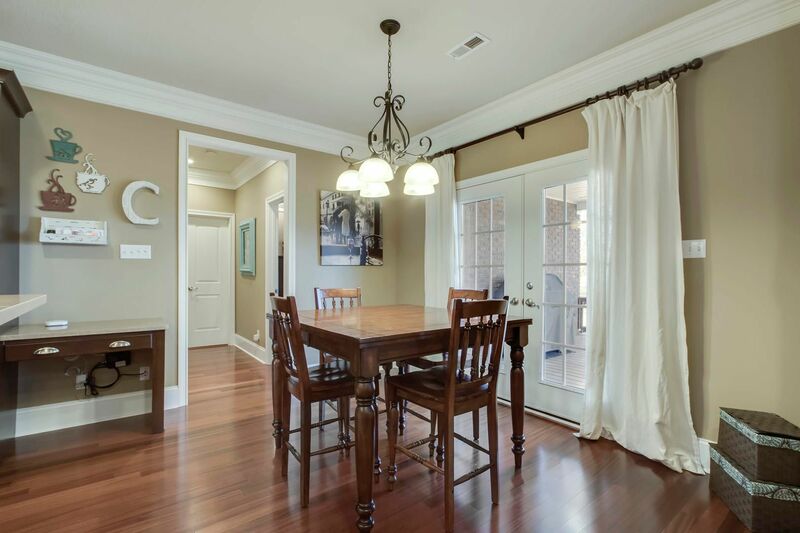 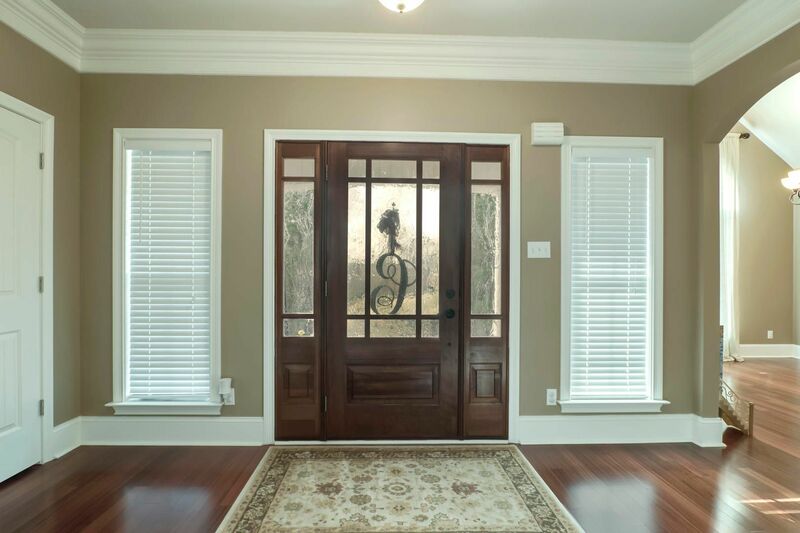 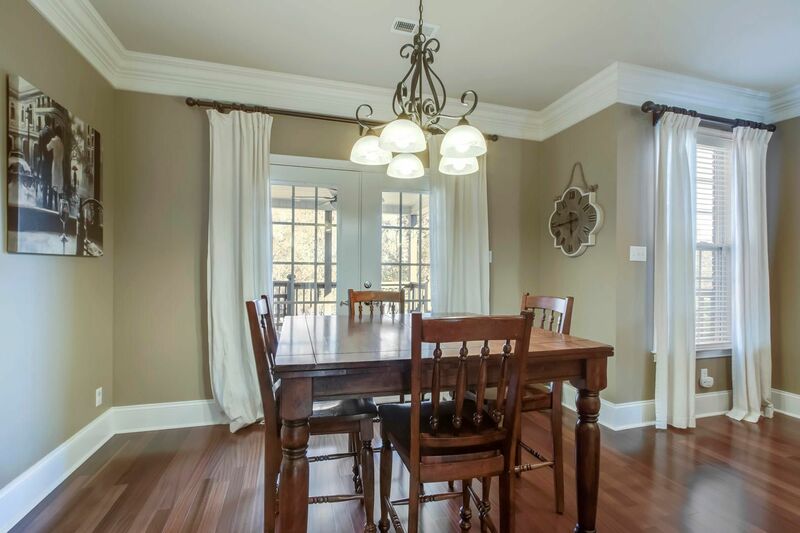 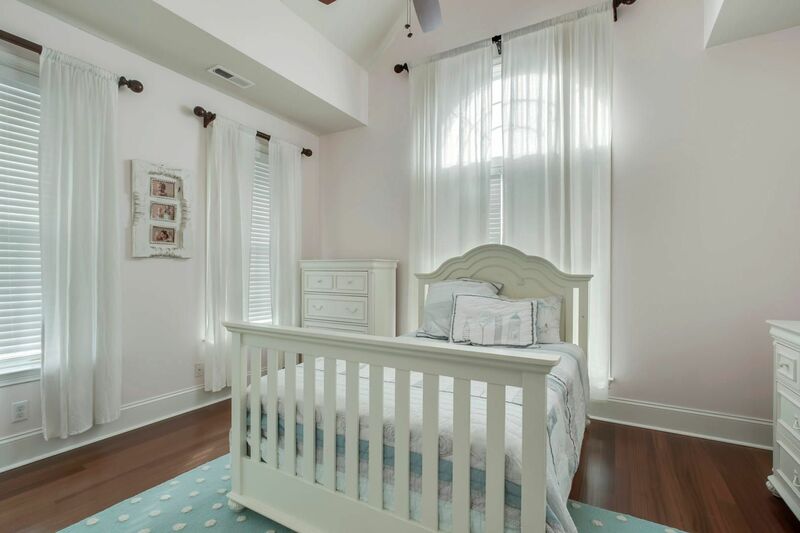 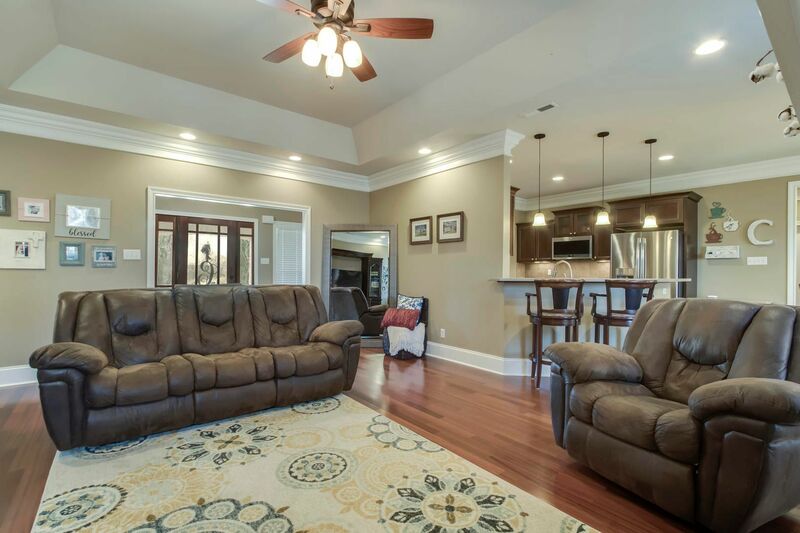 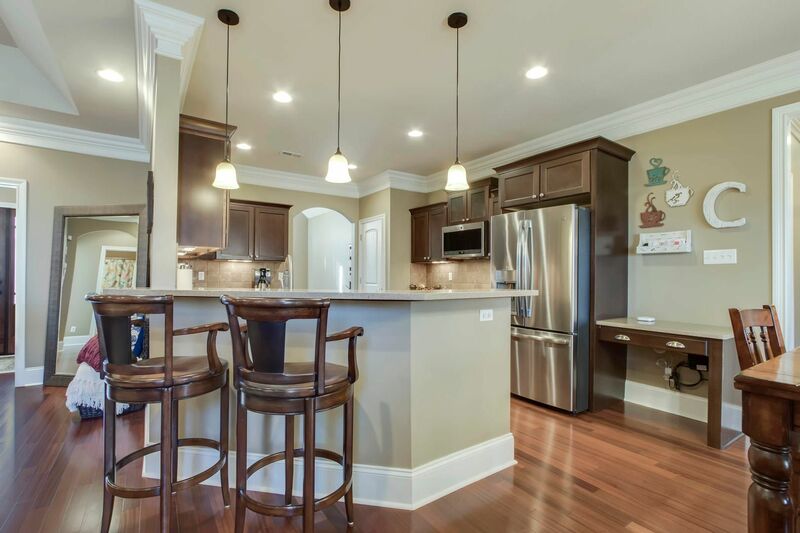 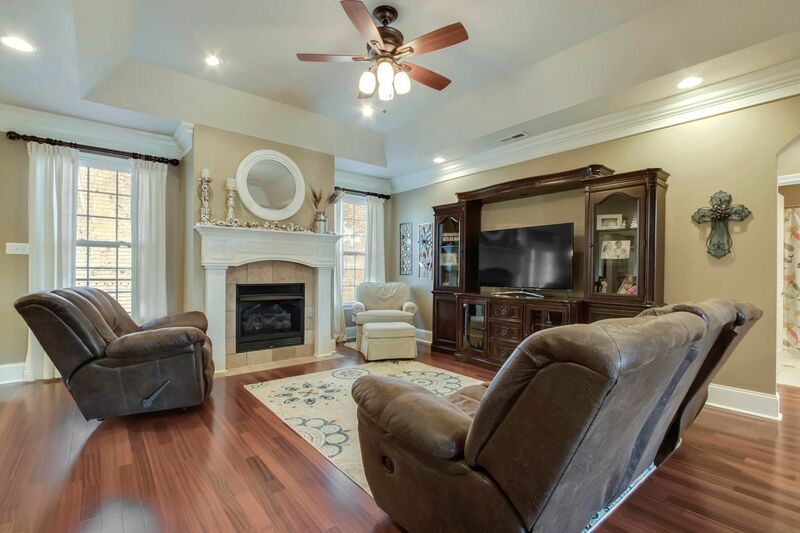 Crown molding, gorgeous hardwood & tile floors, arched doorways, custom lighting, & tall windows! 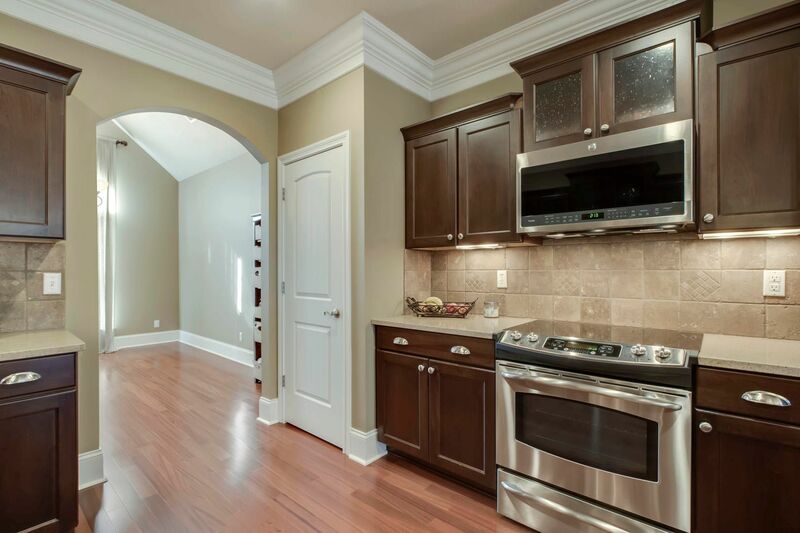 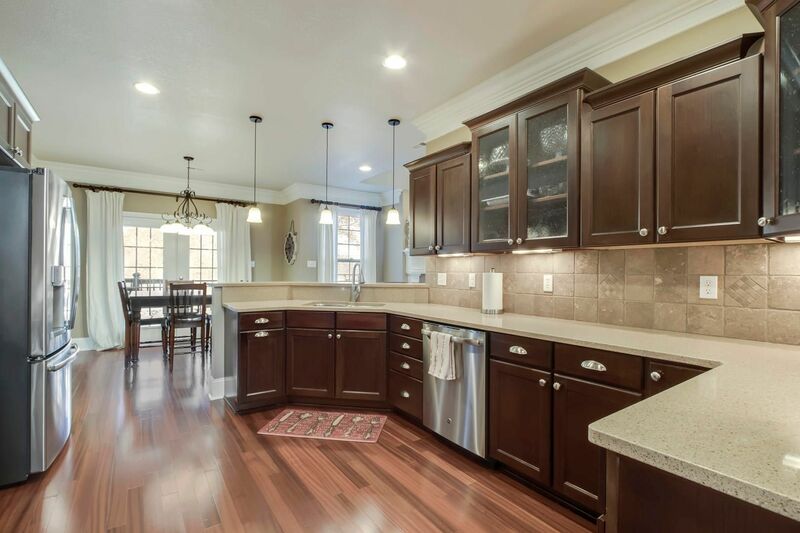 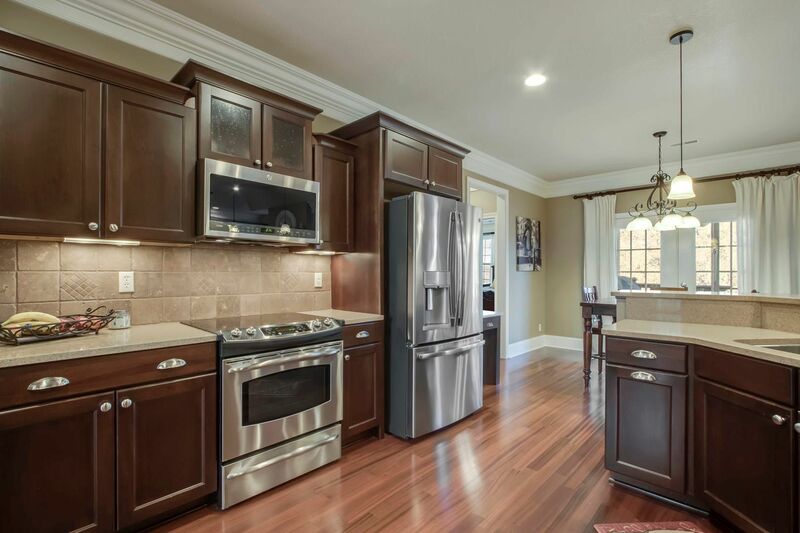 Open GR w/ beautiful FP & trey ceiling, stunning kitchen w/plenty of cabinets, SS appliances. 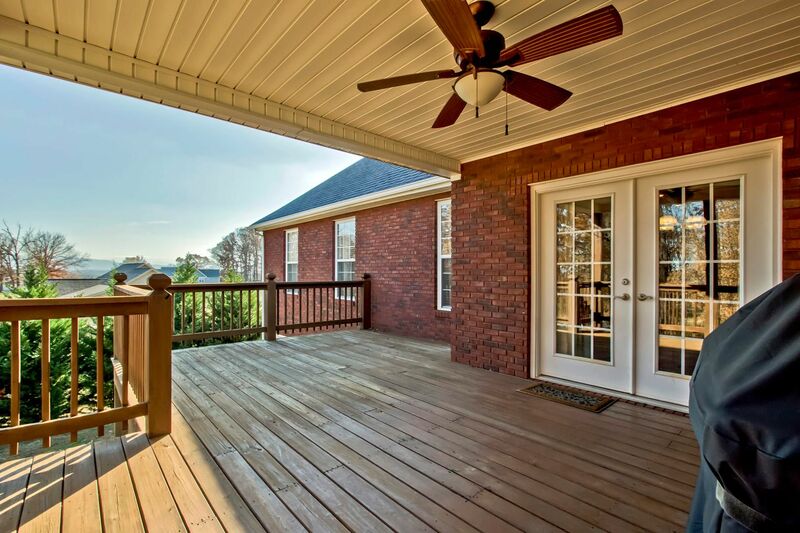 Breakfast area opens to large deck that is partially covered. 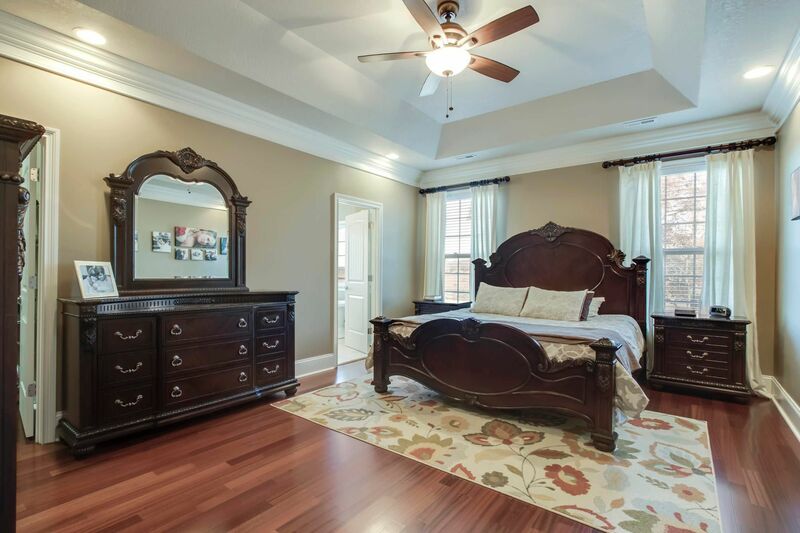 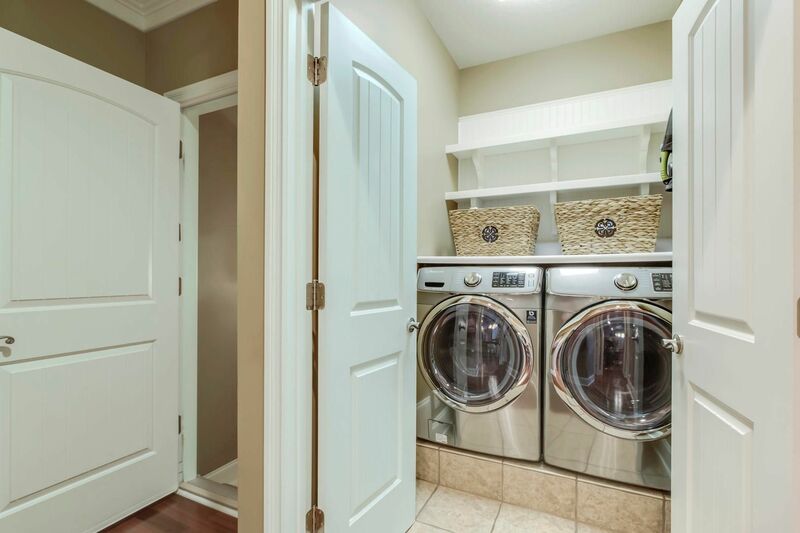 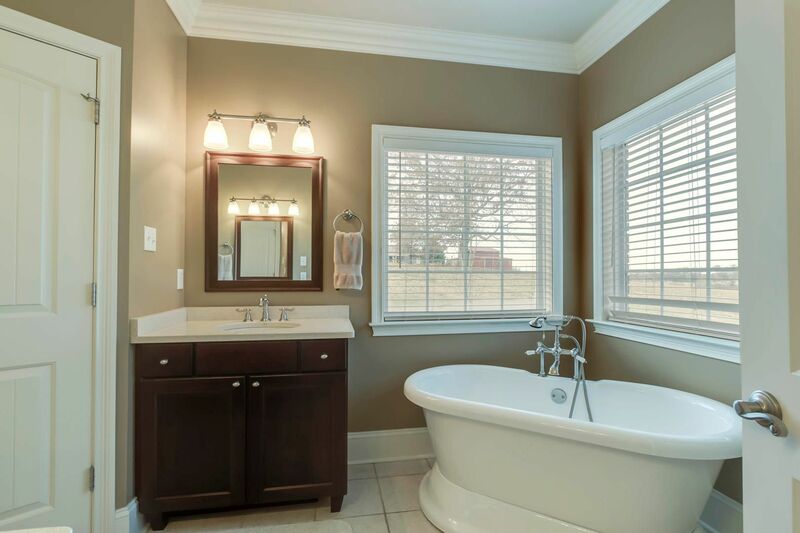 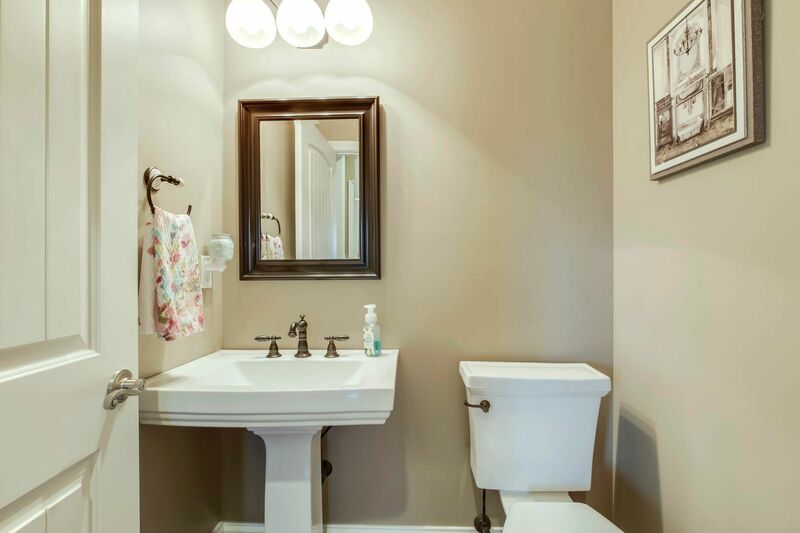 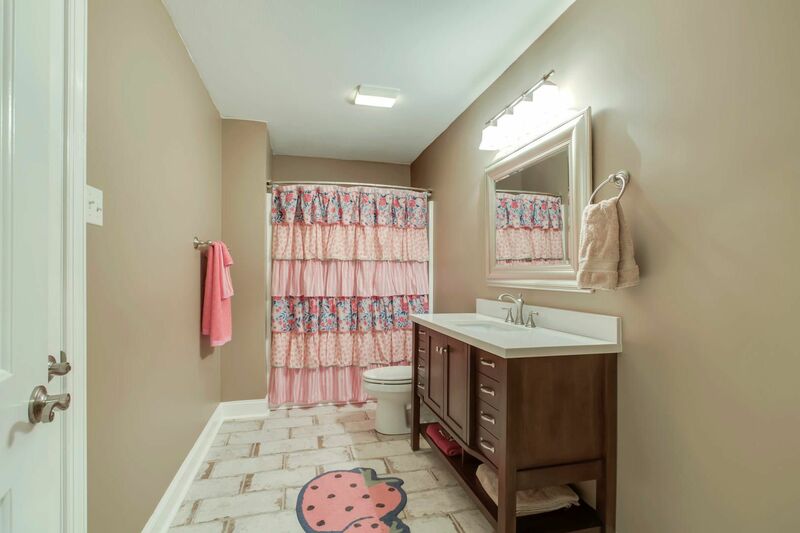 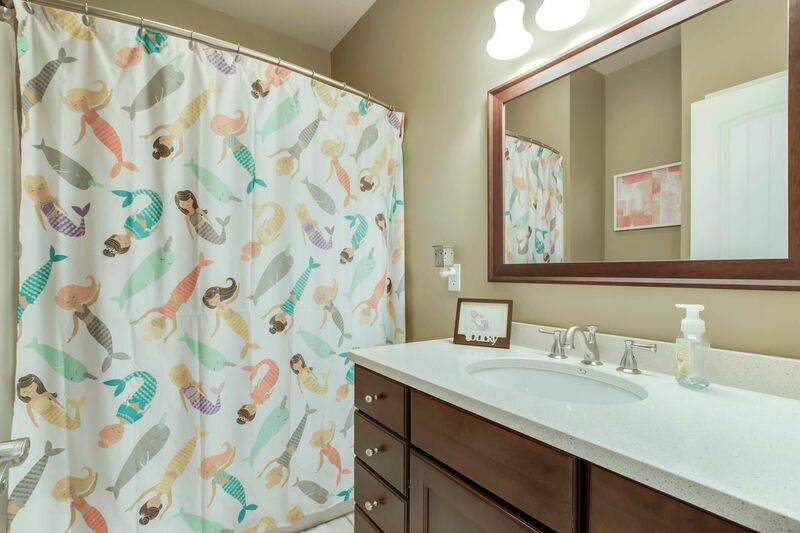 Split 3 BRs & Master suite w/ W-I closet, W-I shower, soaking tub, & his/her vanities. 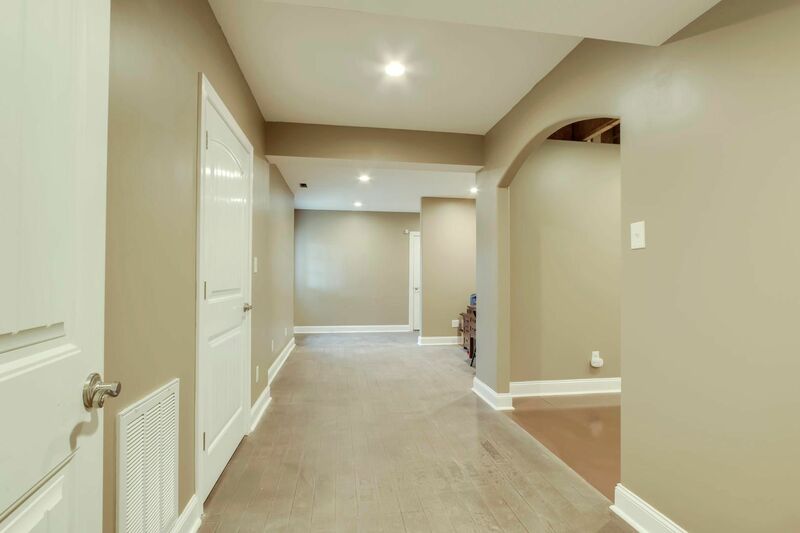 Fully finished basement includes bonus room, workout room, office nook, full bathroom, and potential 4th bedroom, additional garage and dry storage. 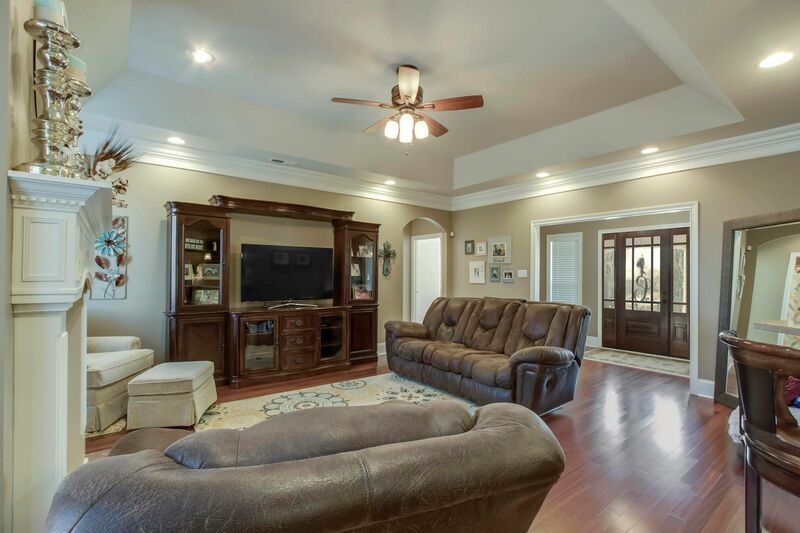 Don't hesitate, schedule a showing today! 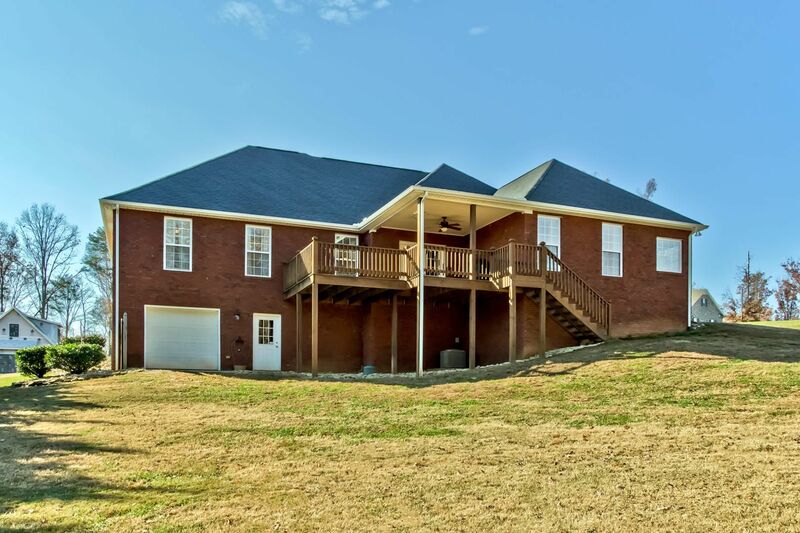 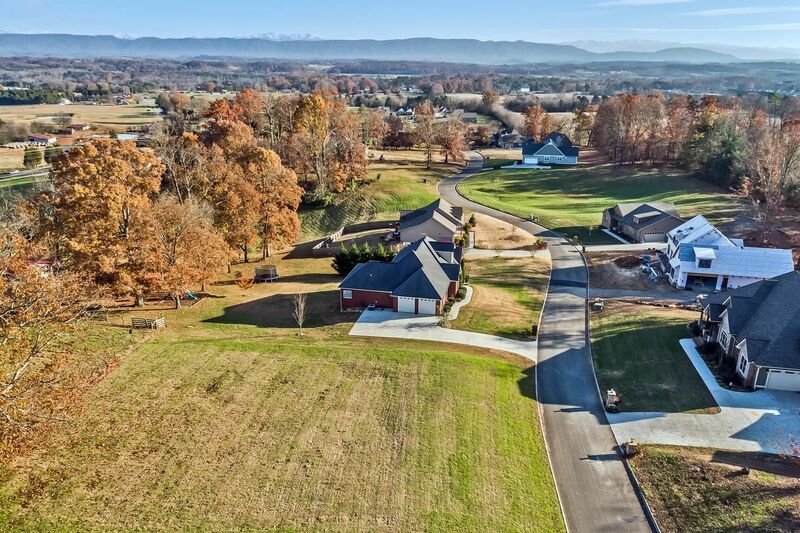 [PublicRemarks] => Immaculate Brick Basement Home on .71 acre lot, quiet country setting w/ Mountain View! 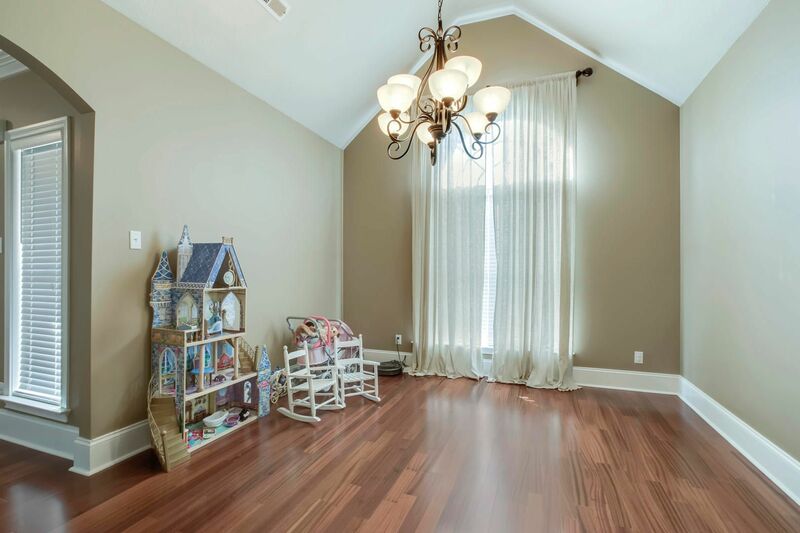 Crown molding, gorgeous hardwood & tile floors, arched doorways, custom lighting, & tall windows! 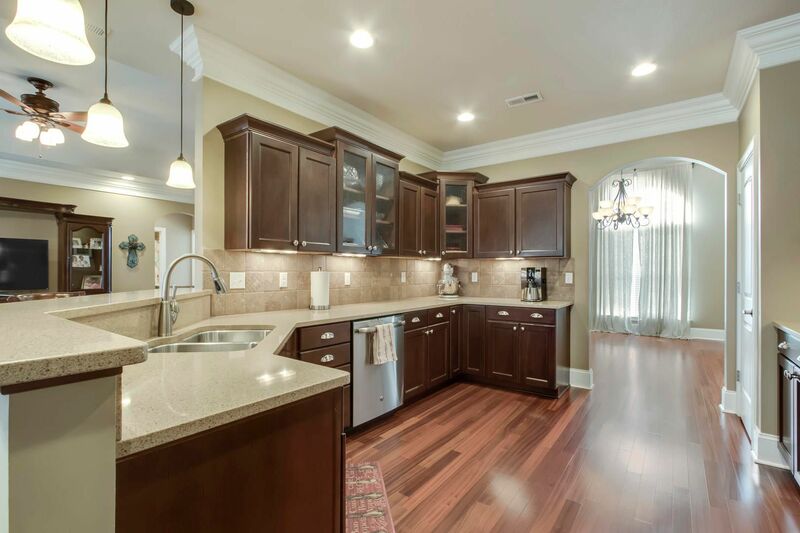 Open GR w/ beautiful FP & trey ceiling, stunning kitchen w/plenty of cabinets, SS appliances. 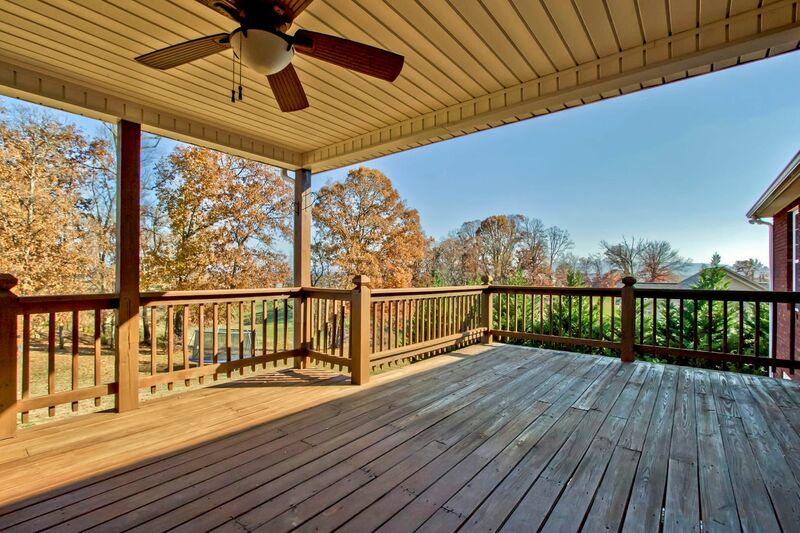 Breakfast area opens to large deck that is partially covered. 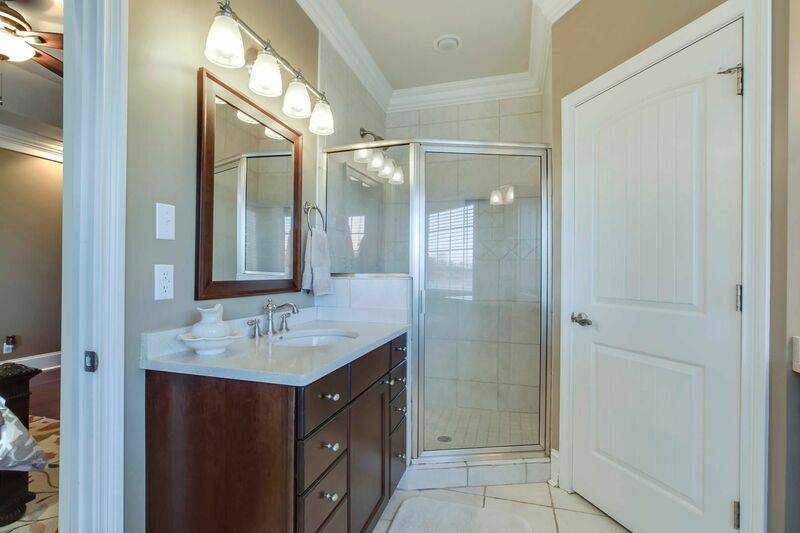 Split 3 BRs & Master suite w/ W-I closet, W-I shower, soaking tub, & his/her vanities. 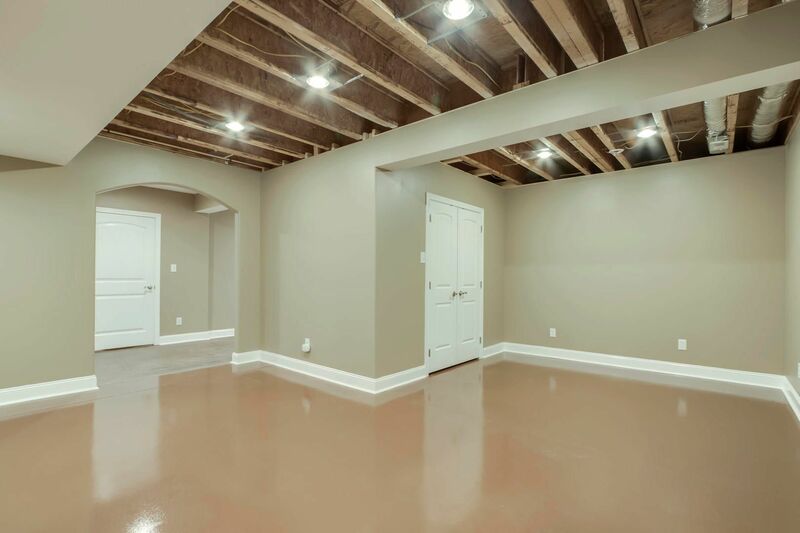 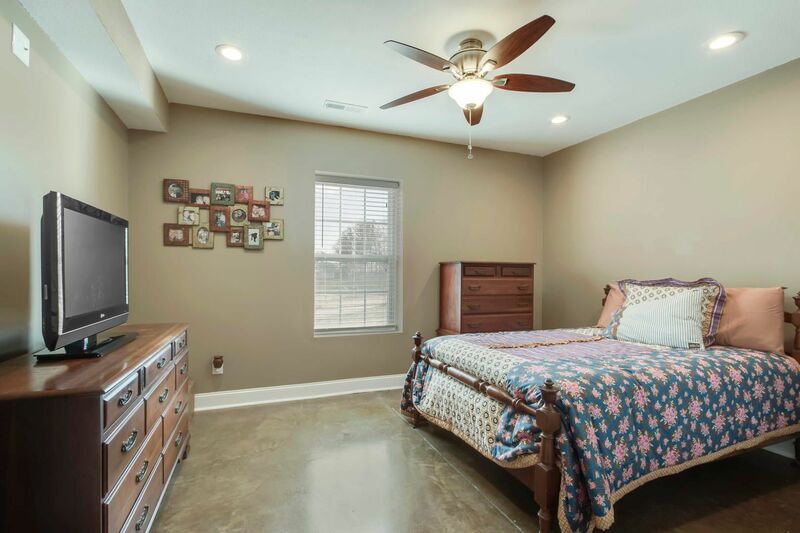 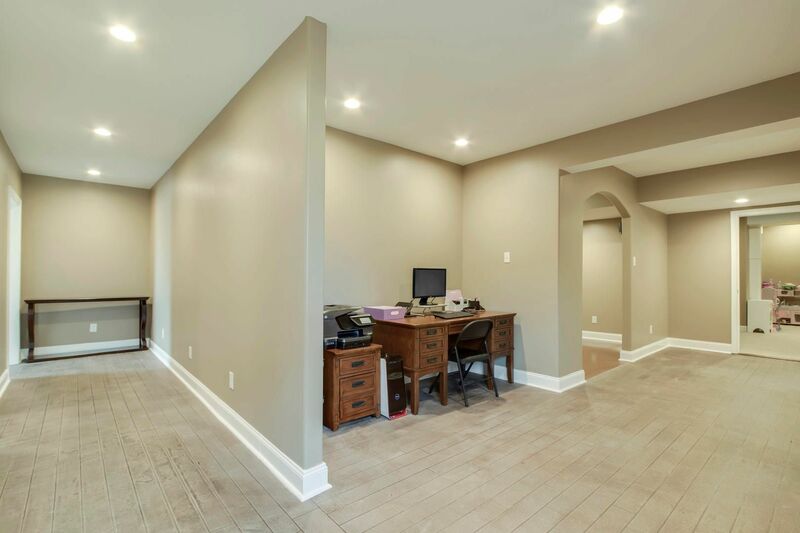 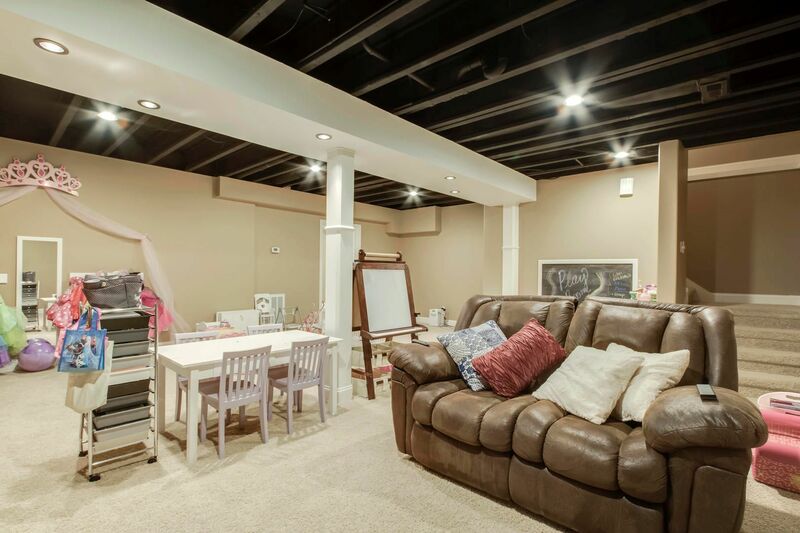 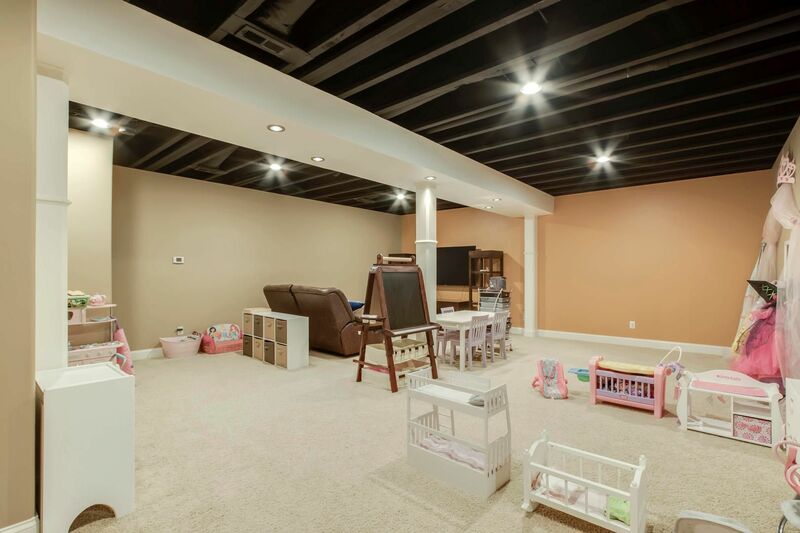 Fully finished basement includes bonus room, workout room, office nook, full bathroom, and potential 4th bedroom, additional garage and dry storage. 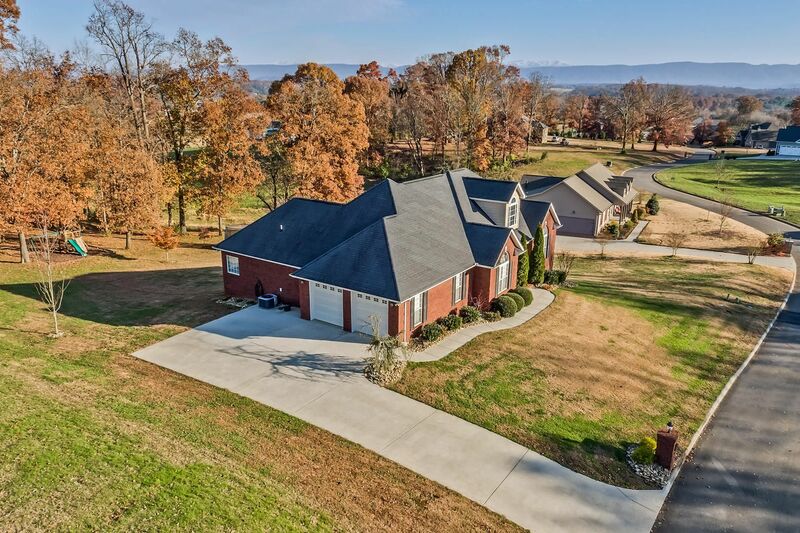 Don't hesitate, schedule a showing today!